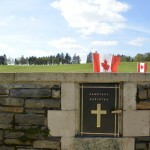 After Paris, we made our way to Arras for a night, but enroute we stopped at Albert for the day to enjoy a bicycle ride through the French countryside and visit another World War I memorial, but this time a Canadian one, the Beaumont-Hamel Newfoundland Memorial Park, some eight kilometres outside of Albert. 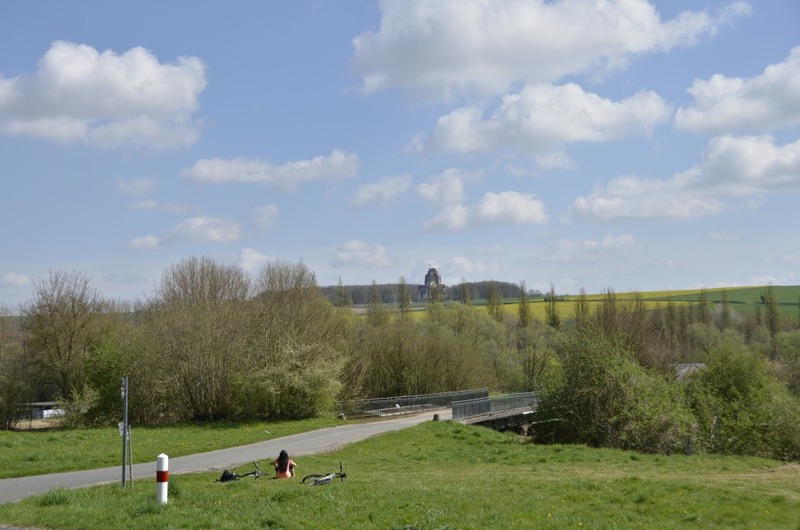 We first procured, what can just barely be described as functional, bicycles, the only two bicycles that did not have flat tires or broken chains and were “just tuned up at the repair shop”, from the Albert Tourist Office. 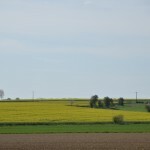 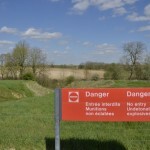 So with directions and encouragement from the tourist office lady, we started our journey into the French countryside. 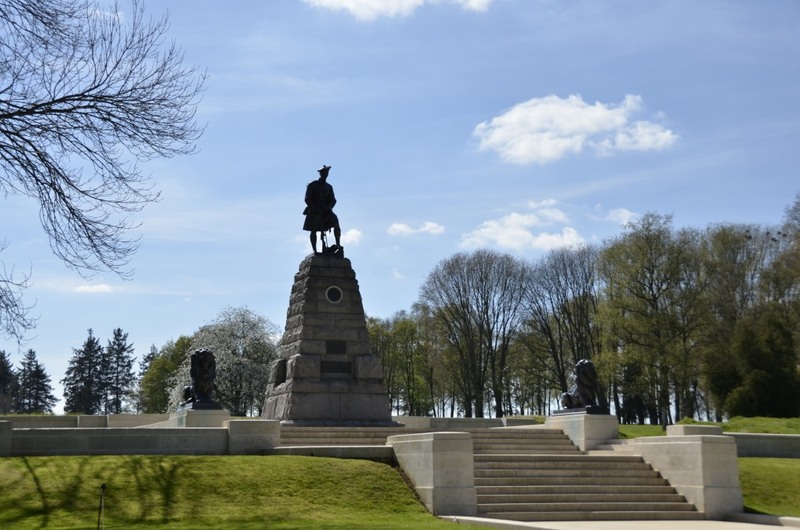 The bikes “clicked” and “clanged” as we attempted to change gears, and the chains stuck with each revolution, which turned the slightest incline into an ascent of the French Alps. 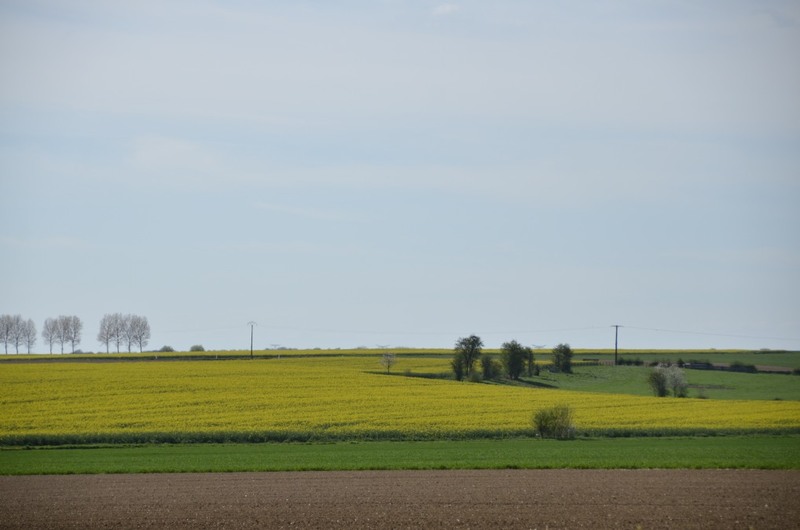 Needless to say, that easy, casual cruise through the French countryside turned into an arduous, sweaty affair rather quickly. 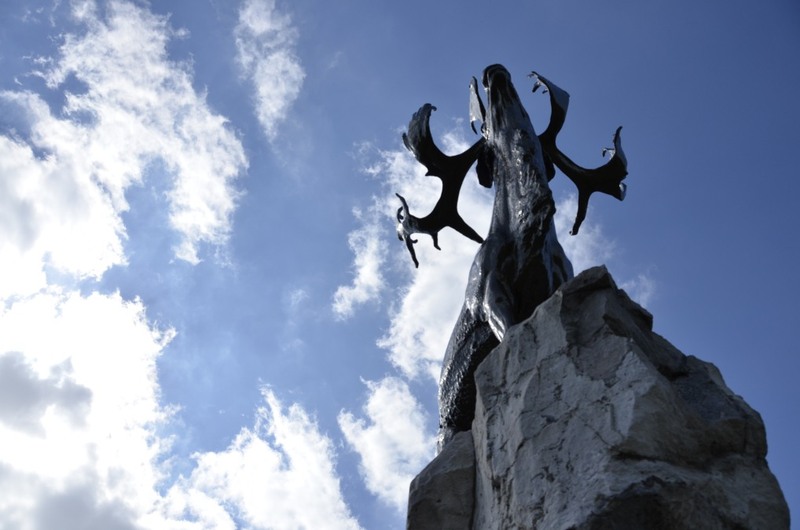 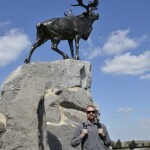 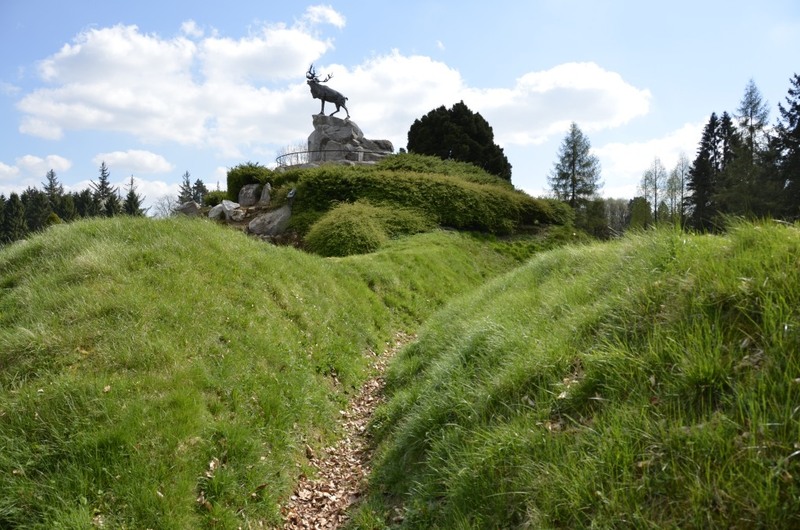 Through perseverance, and walking our bikes up hills, however, we did make it to the Beaumont-Hamel Newfoundland Memorial Park with just enough time to catch our breath, dry off, and eat a sandwich before the start of a free guided tour. 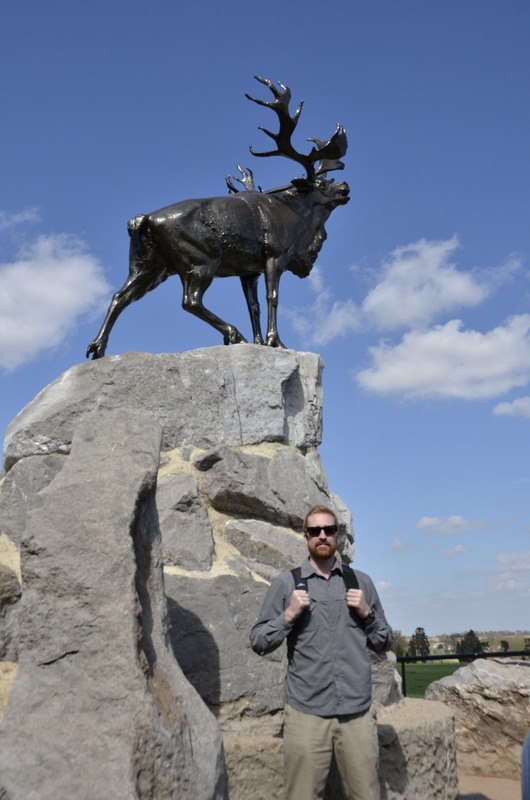 The guided tour was actually quite good and relatively informative, it being owned and operated by the Canadian Government, which owns and preserves the land, the guides were all Canadian university, undergrad and postgrad, students, and all of the history geek variety – I should know. 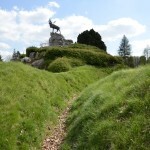 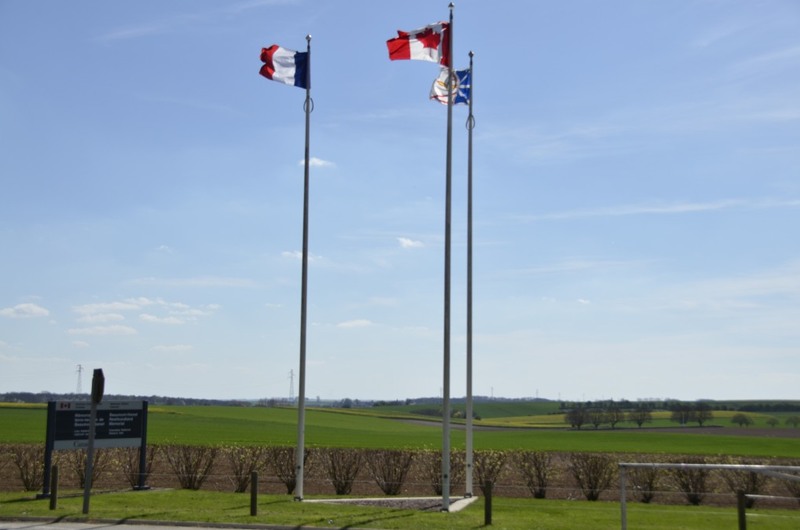 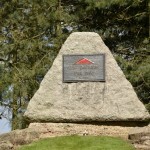 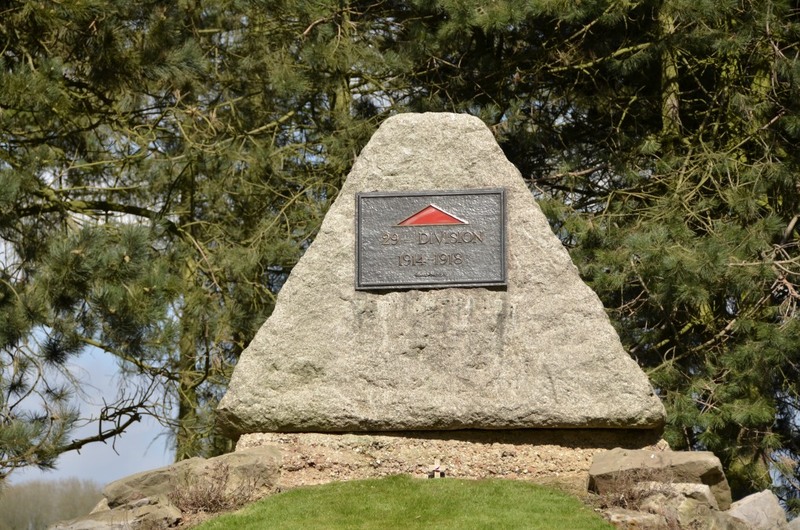 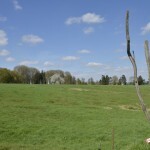 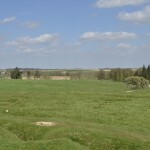 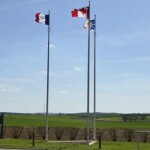 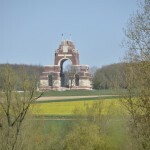 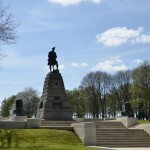 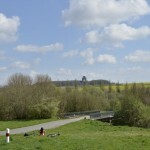 The guided tour was broken into two sections with two guides: the first gave and introduction to the park, which is dedicated to the Newfoundland Regiment that suffered nearly an 80% casualty rate, and the historical context of the battle that marked the beginning of the Battle of the Somme, which was waged there on 1 July 1916; and the second guide, spoke more directly of the, preserved, battlefield and the battle itself. 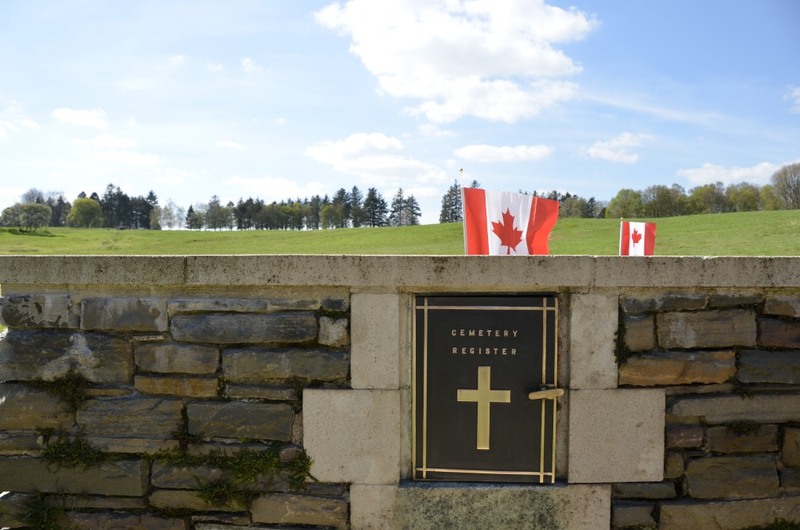 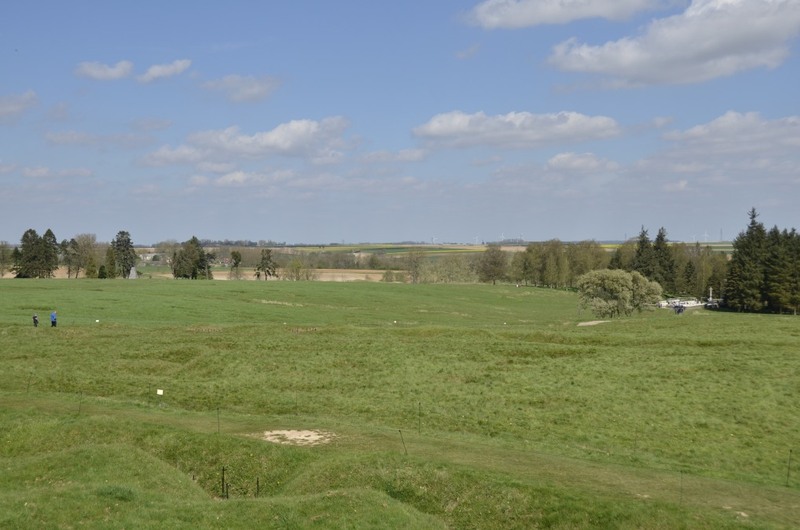 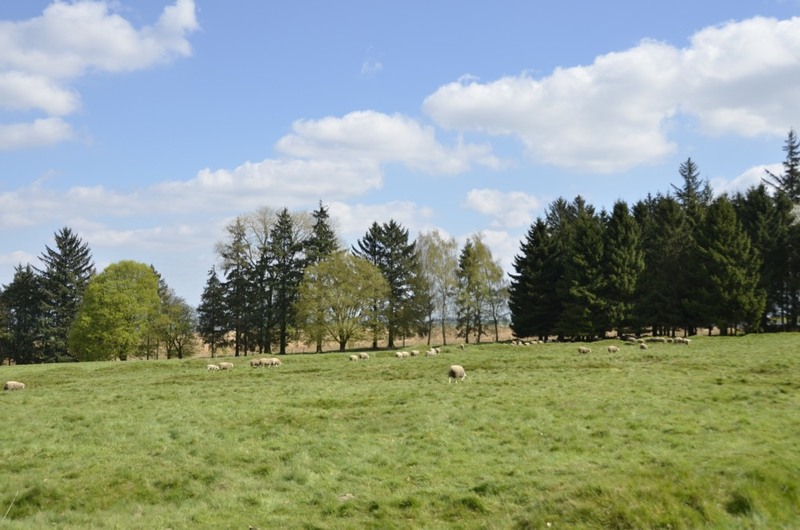 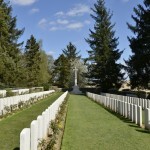 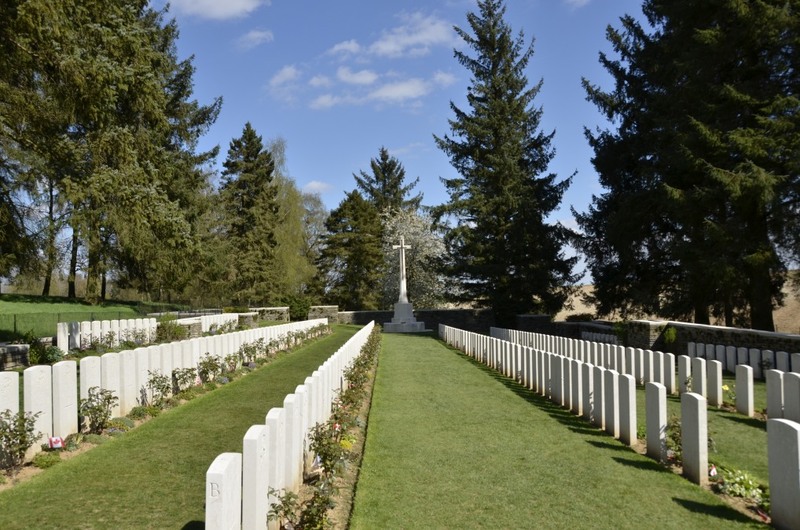 And as there were sheep grazing on the battlefield, we also learned that there are two shepherds, one at Beaumont-Hamel and the other at Vimy Ridge, employed by the Government of Canada – your tax dollars at work. 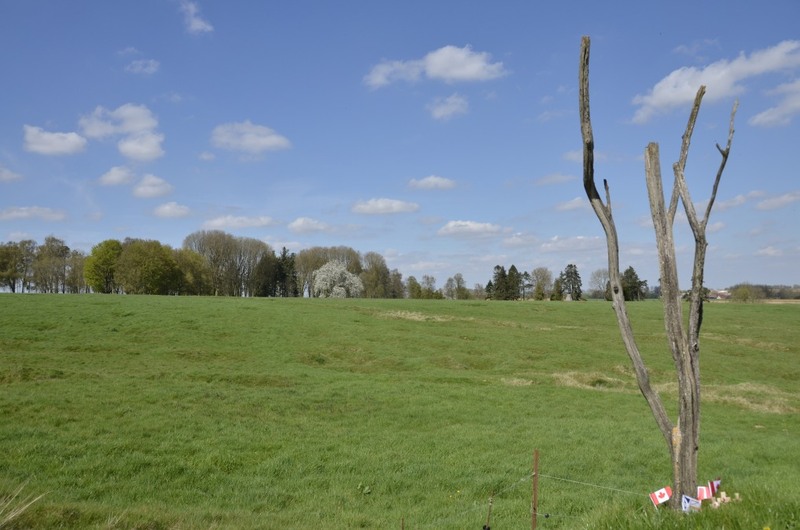 After the guided tour, we spent more time exploring the battlefield, walking through parts of “No Man’s Land”, attempting to image the awful conditions that the soldiers, for whom the Memorial is for, had suffered through; and while the park itself may be smaller and only represent a fraction of the original battlefront, it was quite interesting to visit. 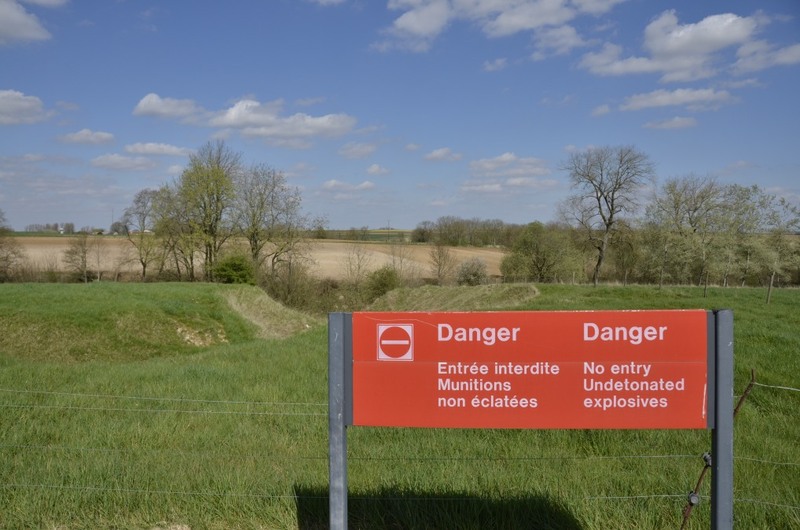 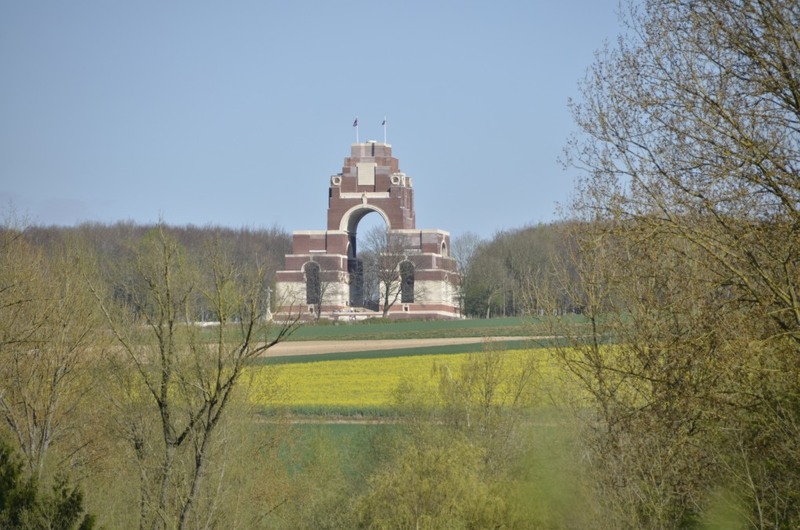 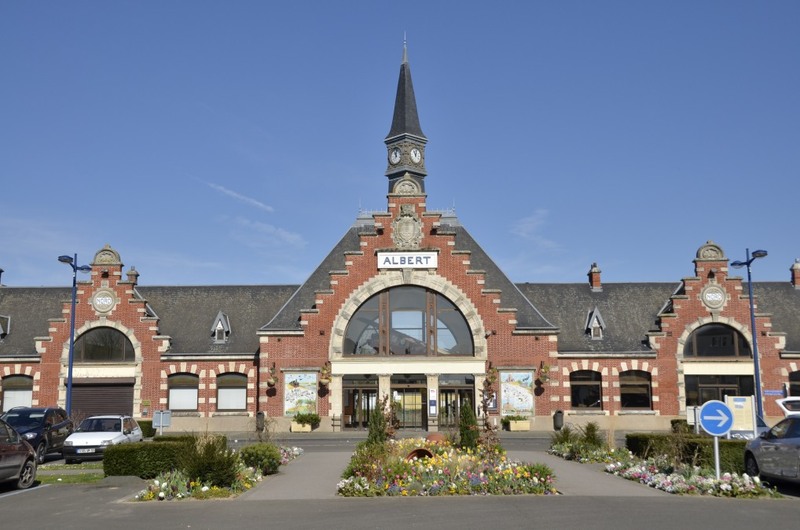 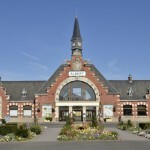 After a brief visit to the small museum, we hoped back on our so-called bicycles and made it back to Albert just before the tourist office closed, and with just enough time to catch our train on to Arras and to Vimy Ridge.